Waiting really paid off for me—for once. Yeah, I usually hate to wait. This time, though, I ended up with this FUN project! 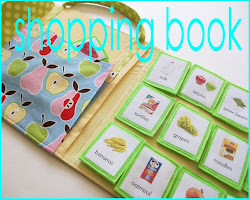 I found this idea featured at Mod Podge Rocks and instantly fell in love. This is far more artistic than I really am (check out her site—WOW), but I still love it and wanted to make it. Something about the little ribbon around the neck made me think of Halloween. And, I admit, my first thought was to copy the idea exactly except use Halloween stamps. Instead, I waited. And, how glad I am that I waited. Last week, I found an amazing barn-store filled with the most wonderful “junque” and one of those items was a bag full of doll-style clothespins. I bought several things from the barn business while the seller (who is an amazingly interesting woman!) threw the bag of clothespins in for free. I promised to return and came home with all kinds of fun ideas. This project was at the top of my list. I don’t drink frappacinos or tea to get the lovely glass bottles that the uber-creative creator of this idea suggested. I had a difficult time finding glass bottles containing something my husband would drink (it’s not like I was just going to just pour it down the drain just for the bottle—well, I would have, but I found some bottles that looked pretty good) so my bottles are probably not ideal for the size of the clothespins, but I still love the way it turned out. You can pretty much look at each of these figures and see how to make them, but I will make it a little easier for you because I am a huge fan of easy. Use black spray paint to paint the inside and outside of the lids to the bottles. Put a small amount of rocks or marbles in each bottle. Cut ribbon into 4 pieces at 5 inches each. This is probably way too long, but I liked options when it came to putting it together. This way, you can wrap it around the outside of the bottle or hot glue it to the lid and you have plenty to work with. Drill holes in top of clothespins. Drill a hole all of the way through from one side to the other for the armholes. 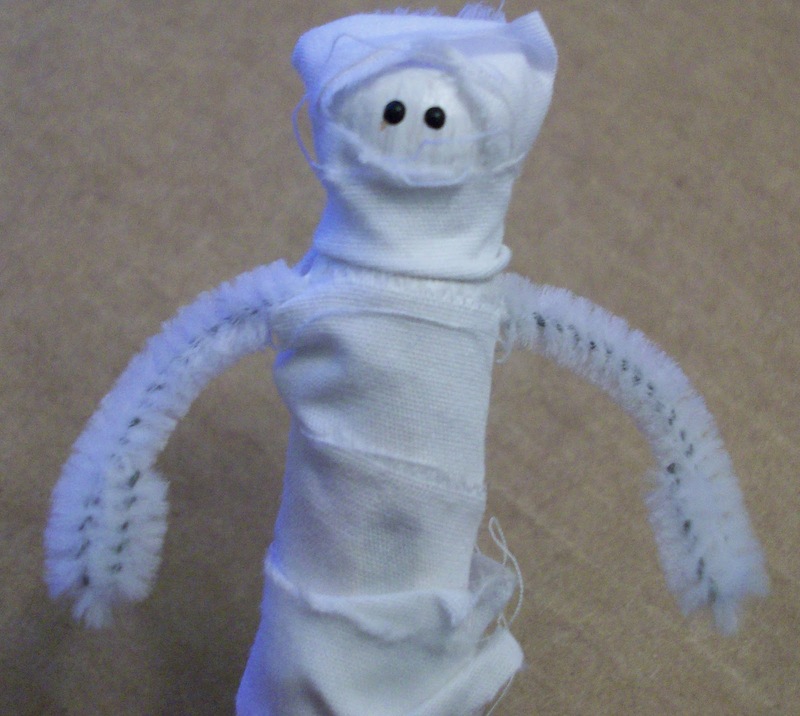 The ghost doesn’t need armholes. After painting each figure (see individual instructions), glue the ribbon onto the head. Put a dab of hot glue on one end of ribbon. Immediately put the glue and ribbon over the hole in the head of the clothespin. Use the wood skewer to stuff the ribbon into the hole. And, a little note—I painted the eyes at the end of each project, so the pictures may be slightly different from the instructions. And, I didn’t always insert the ribbon right away either. Go with the instructions because they are written the way I realized I should have done things after the fact. Isn’t that the way it usually works?! Make each figure following the instructions below. Glue the black ribbon to the inside of the jar lid. Mine were much shorter than I expected, but I didn't cut anything until I stuffed the figure into the jar and made sure the ribbon was allowing it to hang the way I wanted it to hang. Carefully stuff the figures into the jars. The witch is a little tricky because she is more bulky. Use the skewer to poke things into place after you have her in the jar. Screw the lid on the jar. You may want to embellish your jar, but I thought it was busy enough and wanted the focus to be on what was in the jar so I left mine plain. You can add a little card which says “specimen display” if you would like. Print it (HERE) on cream cardstock, cut it out (I didn’t keep the whole thing—I cut on the inside lines) and use brown distressing ink on the edges. Paint head white and let dry. Use end of toothpick dipped in black paint to make round eyes. Let dry. Insert ribbon (see general instructions) in the head. 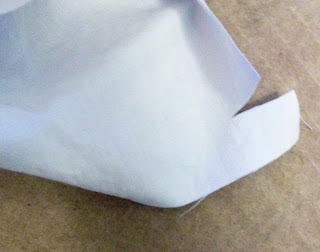 Cut a rectangle of white fabric that is as wide as the clothespin from the “neck” to the “feet” and about 6 inches long. Pull out the needle, wrap the fabric around the clothespin and position the gathering stitches at the neck and the side edges of the fabric towards the back. Pull threads tight, adjust gathers and tie thread ends in a knot at the back of the clothespin to hold the gathered “dress” in place. Hot glue the side edges of the the dress together at the back. Tear a strip of white fabric by making a small slit with scissors and then ripping the fabric in a strip. Mine was about 18 inches long and I didn’t need all of it. 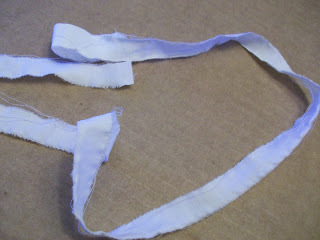 Put a small dot of hot glue on the end of the fabric strip and adhere to the head. Wrap the fabric snugly around the clothespin. When you get to the bottom, wrap it back towards the top a few times and glue the end down. I adjusted the fabric here and there so it didn’t look too uniform. 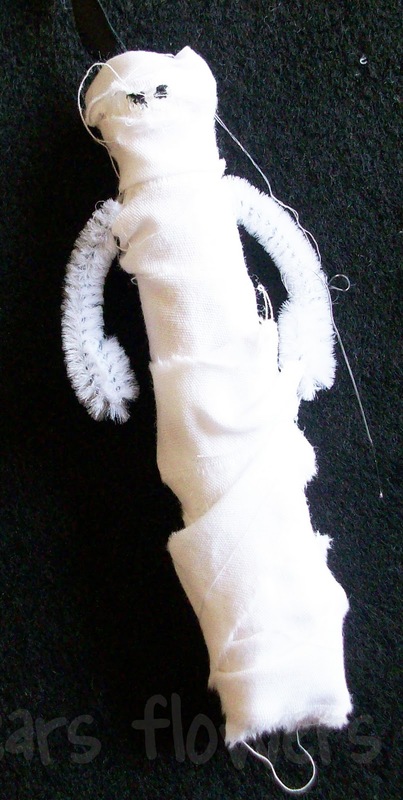 Adjust the fabric so you can slip the pipe cleaner through it to insert it in the holes for the arms. Wrap the ends into little loops to form the hands. Bend the pipe cleaner to make the arms go the direction you would like. Paint entire clothespin black and let dry. Trace bat pattern HERE onto black felt and cut out. Glue it to the back of the clothespin. Use scraps to make two tiny triangles for the ears. I actually glued mine on and then cut them a little smaller so I had a place to put the glue. Use your skewer to press them on while the glue is hot. Use end of toothpick dipped in white paint to make round eyes and 2 little lines for fangs. Let dry. Using the toothpick, add black or red dots to the center of the whites dots for the eyes. Paint head green and ends of clothespin (“feet”) black. 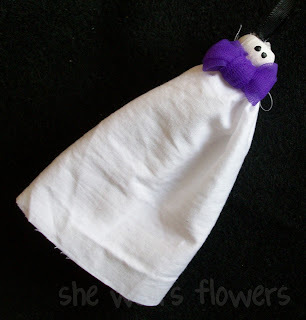 Make a black dress in the same manner as the ghost dress except do not glue the dress together yet (if at all). Put the open edges to the side where one armhole is located. For the other armhole, cut a tiny hole by folding the fabric and cutting a tiny slit, then folding in the opposite direction and cutting another tiny slit to form a small X in the fabric. This should be positioned right over the armhole. Slide a chenille stick in through the armhole holes. Leave it longer than you might think you need so you can position the arms correctly to hold the broom. You will do this last. Make a cape out of purple chiffon in the same manner as the dress except it should be double the width and then folded in half. Run your gathering stitch across the top where the two raw edges are. Your folded edge should be at the bottom. Hot glue the cape around the neckline from one side to the other. Do not glue around the front of the witch. Using small scrap of green fabric, rip tiny strips for the hair. Glue around the head leaving the front clear. You can layer it to look more full and more crazy. Be careful not to glue the ribbon that is inserted in the hole in the head. You will be covering most of the top of the head anyhow, so don’t worry about getting too close to the ribbon. Fold the circle in half and then in quarters so you have a tiny little pie slice shape. Cut off the tip so, when it is opened again, you have a small hole cut out of the center. Insert the witch’s ribbon from the head through the black circle. Glue the circle to the head at a jaunty angle. Lay the ribbon over the cone section on a flat surface. Keeping the ribbon inside the cone, carefully roll the flat piece into a cone shape and glue the edge down. You will want to make the hole small and the cone fairly skinny. You can also do this part first and then insert the ribbon through the cone using the skewer. It works either way. 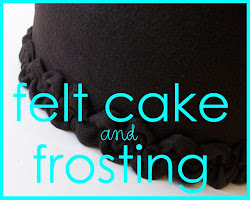 Glue the edges of the cone down to the flat black circle that will make the brim of the hat. Be sure to hold the witch by the ribbon (she will be hanging) as you do this so you can see where to glue the cone to the brim. Otherwise, it will hang funny. Use white glue (Elmer’s glue) to make dots on the hat. Pour glitter over the dots and shake excess gently off. Use the skewer to make a broom for the witch. Cut off a small section for the broom handle. Tear tiny strips of white fabric for the broom part. Hot glue them on. Use a larger strip to tie the tiny strips (which are also glued) to the broom handle. Cut the ends or glue them so they hang down with the broom bristles. Place the broom in the witch's hand(s) so that it is more vertical than horizontal. This way, it will be able to fit in the bottle. Whew! This seems really long, but it is really easy and lots of fun. My children painted clothespins with me and are excited to finish their little Halloween figures so I would definitely say it is a project you can do with children. 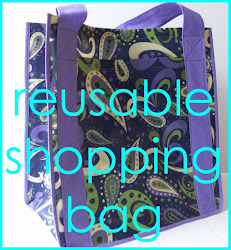 It's a little quirky and offbeat and that is why I love it so! 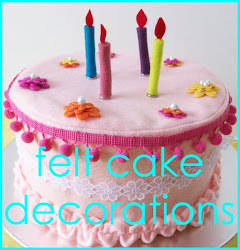 I'm linking to THESE great parties this week and Today's Creative Blog. Good Gracious Girlie! You got skills I won't even hope to have...and patience is one of them! I craft on my whims and if it seems hard or requires me to put it down and start again later...I never finish. This is so fun! You never disappoint! Thank you so much for your comment in my blog. Nice to see this tutorial to make beautiful dolls with clothespins, so original and creative! ADORABLE!!! I love the witch the best. And yes, it WAS worth the wait! This is so darn cool! You did a great job! So cute. I love the pic with the pedestal and "specimen display" tag. These are adorable. I love them. Thanks so much for sharing the how-to. Well done! You are much more artistic and clever than you give yourself credit for! These came out wonderfully well, good job!